Hi welcome to USA Trailer Sales Ionia. 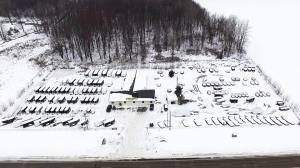 We are located on M-66 and just a short drive from Battle creek, Jackson, Lansing, and Grand Rapids. Being surrounded by all these great cities, We are becoming one of the states fast growing trailer dealerships in Michigan. Like the other USA Trailer Sales locations we carry industry leaders like PJ, Look, MTI, Haulmark, Doolittle and many more. 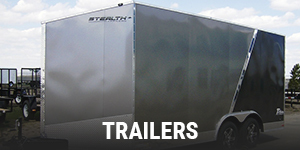 With everything from a 5×8 Landscape trailer to a fully decked out enclosed car hauler we have got you covered. 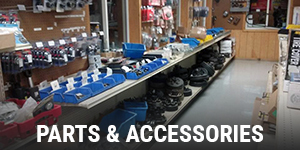 Along with trailers we also carry a full line of sporting goods. With name brand lines of gun, bows, arrows, targets, tree stands, and much more. We are true outdoorsmen and under stand your need to be outdoors. 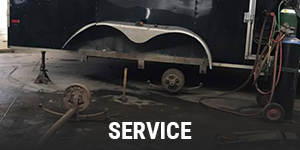 We are here for all of your trailer and sporting goods needs and would love to hear from you!